Every fortnight or so the team will attempt to discuss past and present sporting events, players and coaches with a measure of intelligence, a sprinkling of wit and a hefty dose of nostalgia. 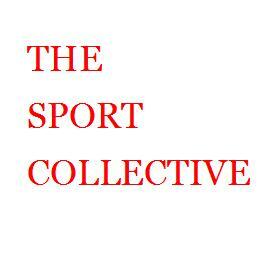 Feel free to leave a comment below or let us know what you think on Twitter @sportcollective #spurnthechurn and our email address thesportcollective@gmail.com, where you can also quiz the team on anything sport related. We had great fun recording it and we hope that you get the same satisfaction from listening. Enjoy.